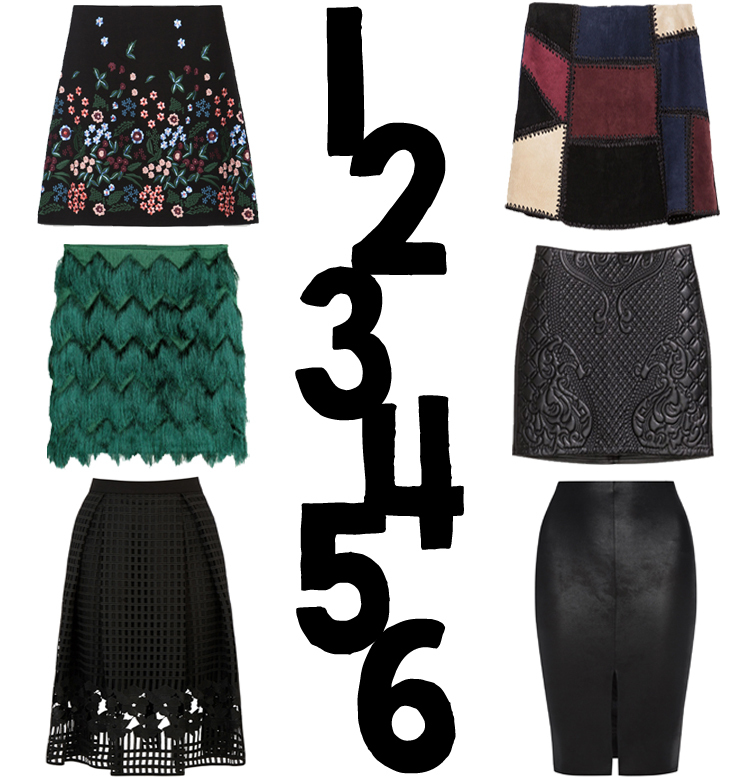 Skirts are a key item which will see you through each season. The highstreet is packed with different styles and a skirt for all shapes and sizes. I personally love adding a bit of texture or colour and with so many options this winter, such as embroidery, suede, fringing or faux leather, you are simply spoilt for choice. You can style your skirt with either a knit and boots to create a casual look, or heels and a shirt for a more polished look.